The light socket is a clearly defined, smart, and easy to use interface – between a permanent electrical installation and pluggable light attachments. 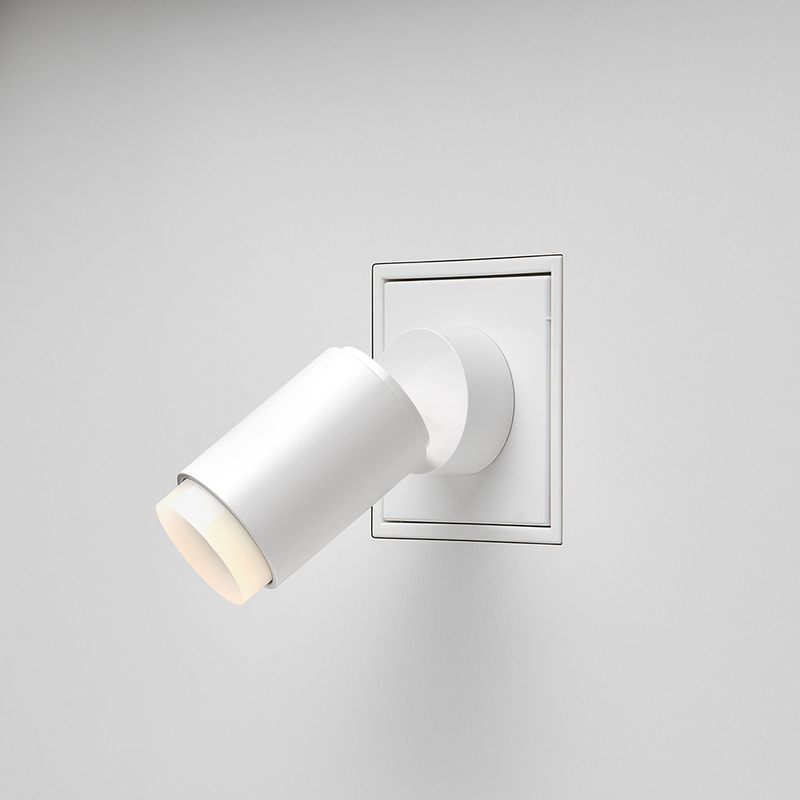 An innovative construction makes this possible: the light attachment is affixed to the light socket with a strong magnet. 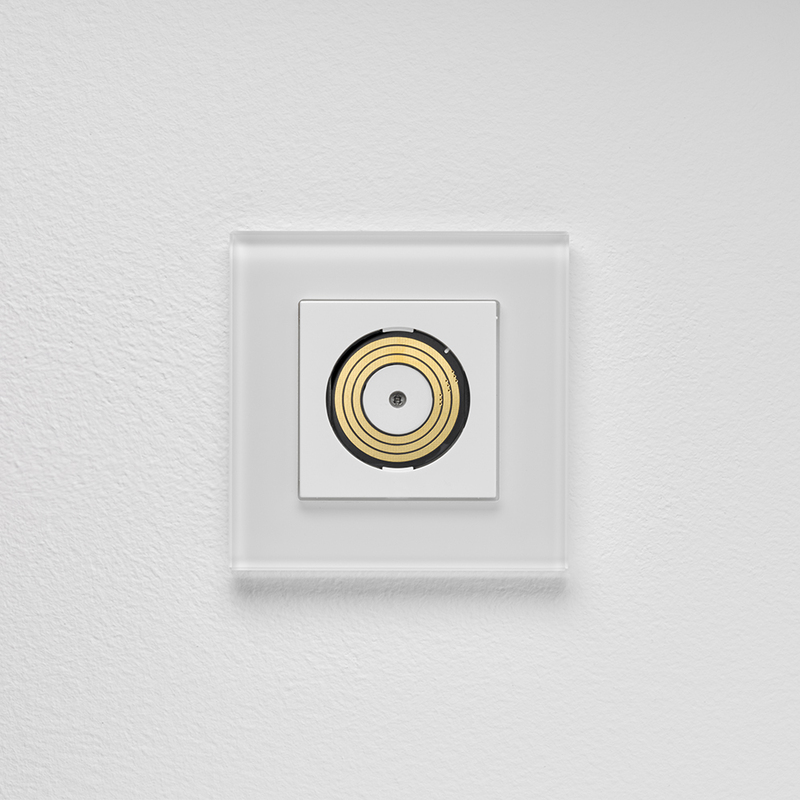 Three gold-plated sliding contacts simultaneously establish an electrical connection. In addition to the energy required for the operation of the LED light source, this also transmits data from the light socket to the attachment. In this way, lighting attachments can not only be optimally dimmed but also equipped with a range of useful additional functions. 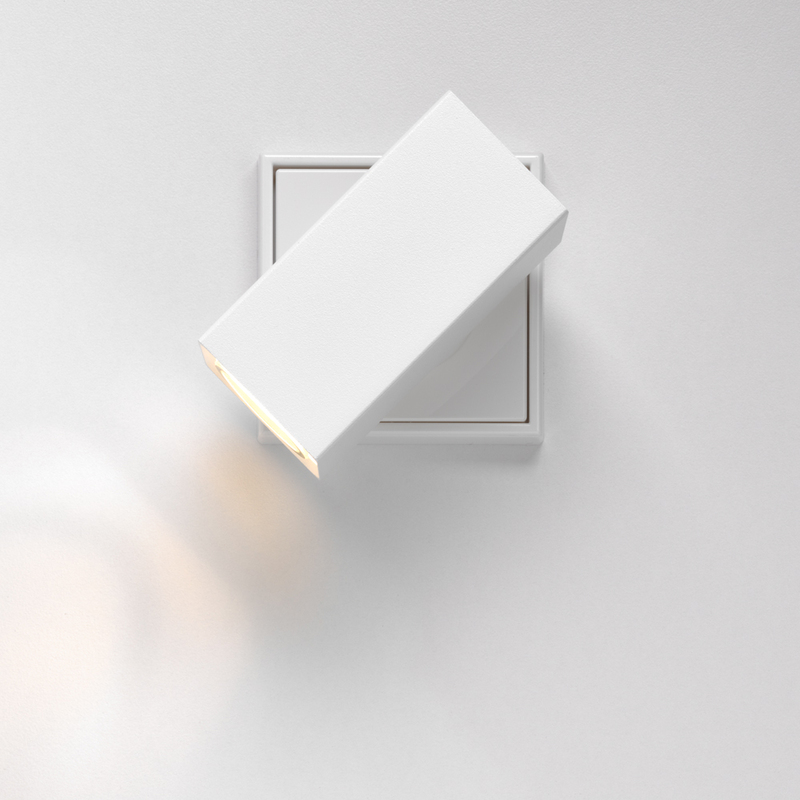 A light attachment with the warm-dim function, for example, automatically changes its colour temperature when dimmed, simulating the cosy light atmosphere of a good old incandescent light bulb. 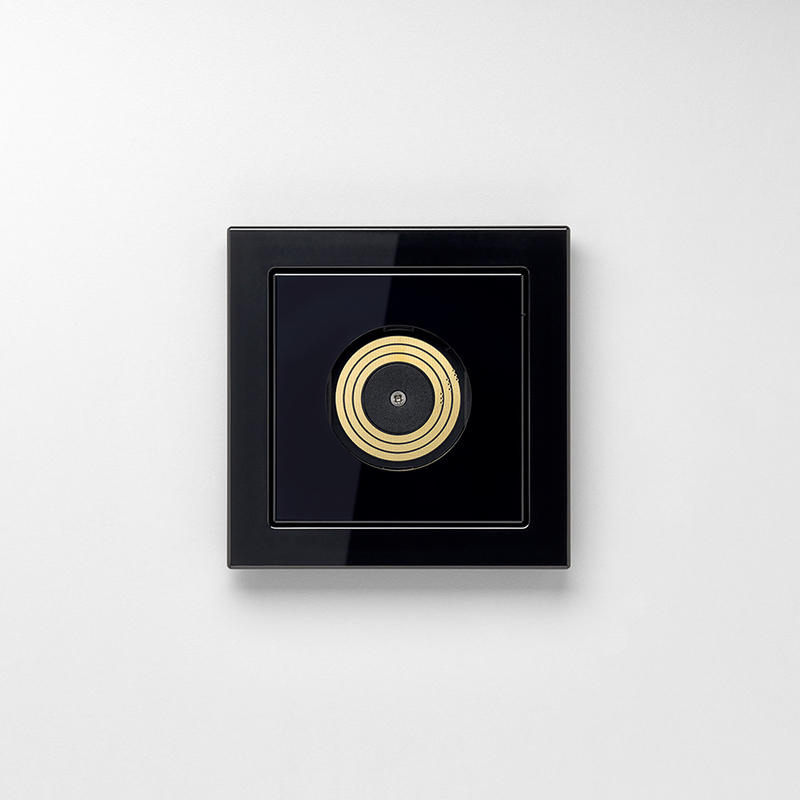 Specialist planners & installers: Plug & Light brings flexibility to lighting design. Specialist planners can find out more here. 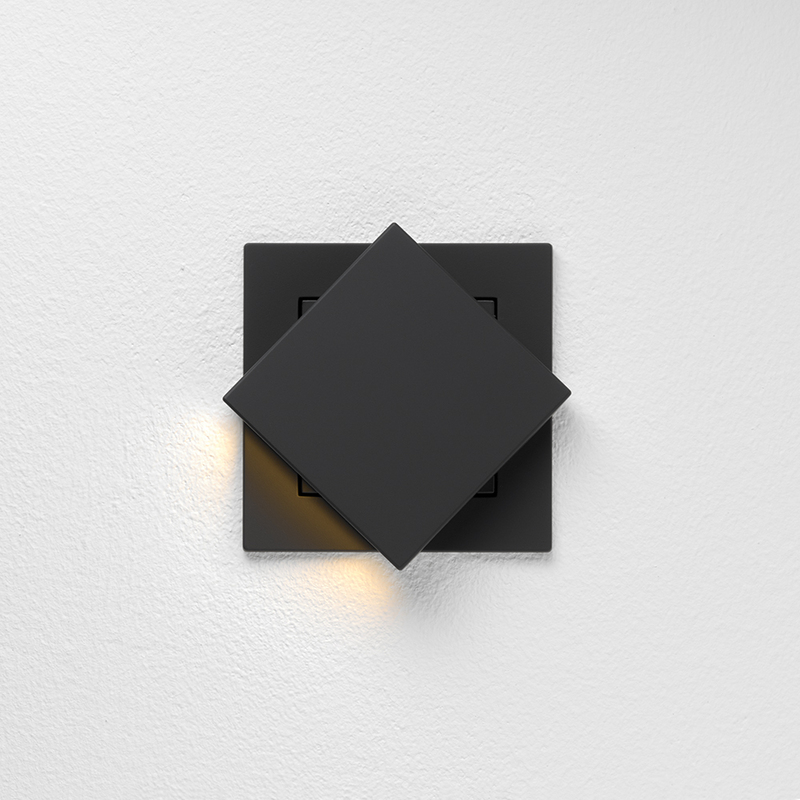 With Plug & Light, the installation of a customized lighting situation is wonderfully simple. Information for installers can be found here. 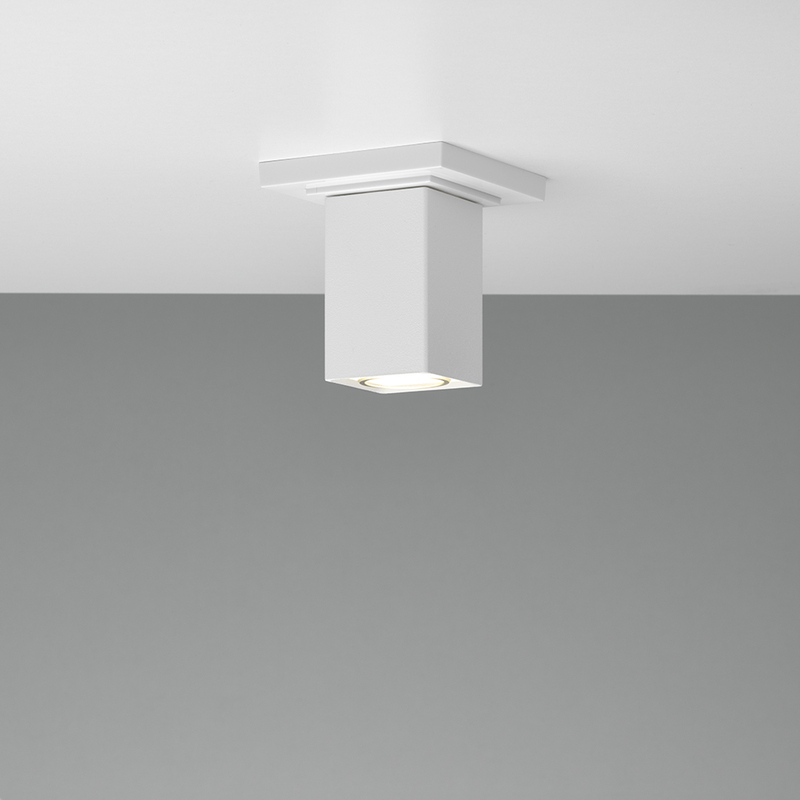 Due to its magnetic axis of rotation and gold-plated sliding contacts, the light attachment can be rotated by 360 degrees without a limit stop and can be easily exchanged at any time: in no time at all, the ceiling spotlight can be replaced by a pendant luminaire, and the new light attachment is immediately ready for use. Customers experience here flexible lighting in a new dimension. 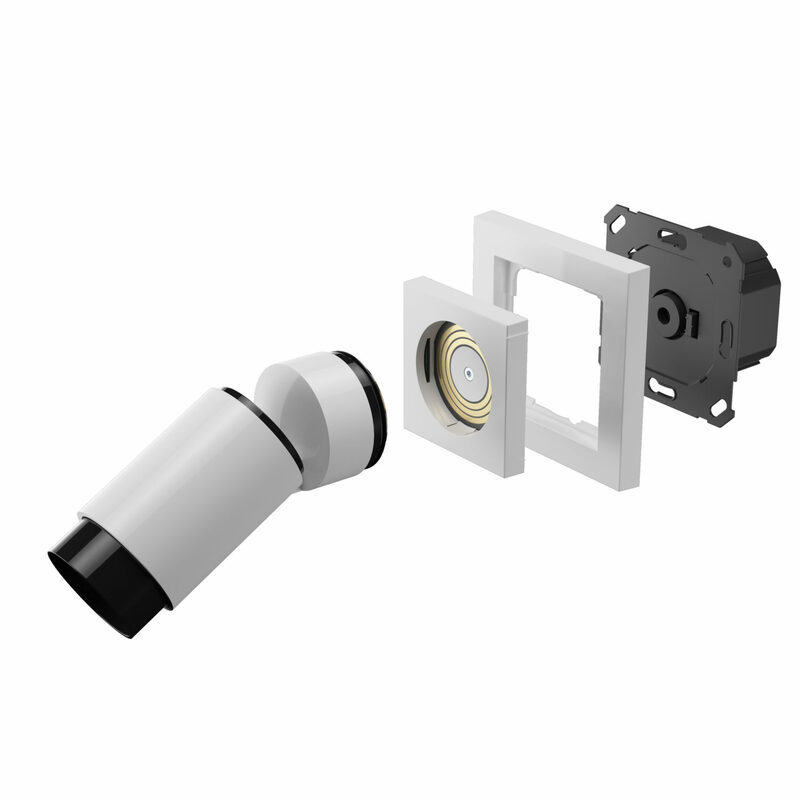 In addition to the light socket, for OEM clients, Insta has developed various light attachments for Plug & Light. 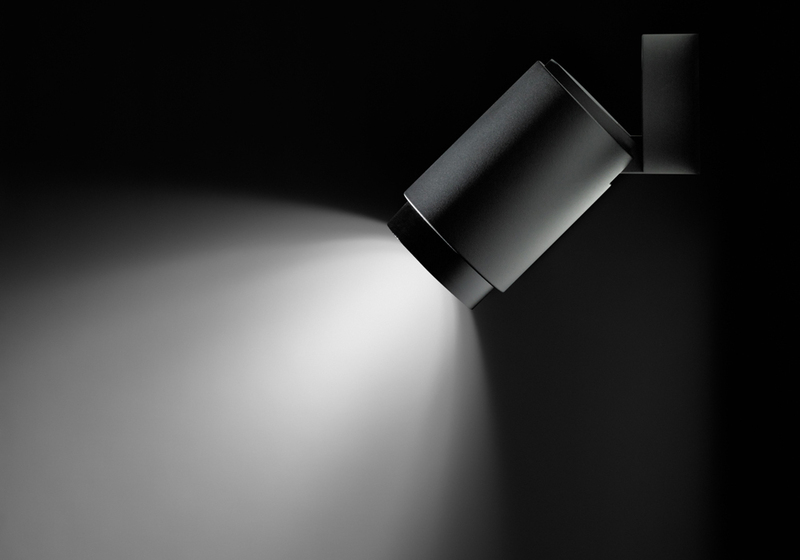 Plug & Light spotlights and wall lights enable variable lighting situations. The alternator constitutes the universal attachment within the Plug & Light system, offering countless prospective expansion possibilities. It can be purchased as a finished product or used as a basis for personal luminaire designs. For luminaire manufacturers who want to join the Plug & Light world, but want to develop an independent design, Insta provides the PUK, the LED driver and the core component needed to make a product Plug & Light compatible. OEM manufacturers: Dock to Plug & Light – luminaire, switch and building system manufacturers learn how to do it here. Insta developed the system. Gira and Jung are already implementing it in their switch series. Brumberg was the first partner to develop five suitable Plug & Light luminaire series. Together they pave the way to a new world of lighting design – detailed information on the participating companies can be found here.